The vehicle will be playable in the upcoming Forza game before it is available for sale. 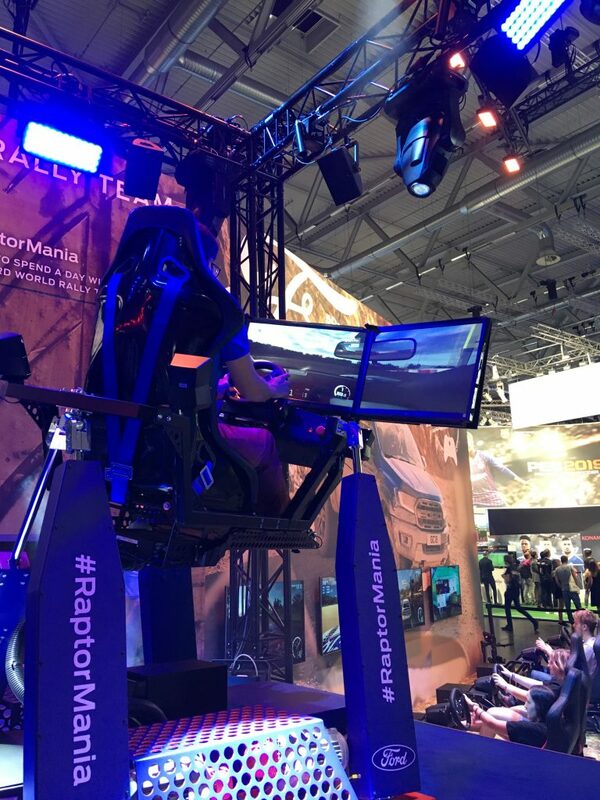 On Tuesday 21 August at the GamesCom in Cologne, Germany, Ford became the first company in the world to live debut a new car at the gaming expo. 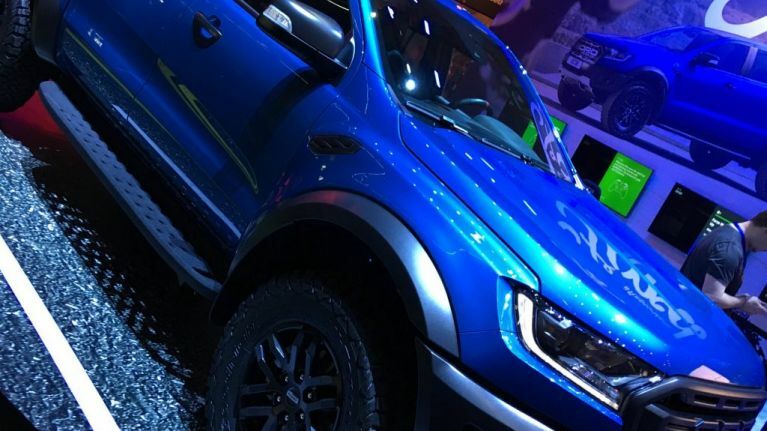 While the majority of the GamesCom was given over to the release of new games, new technologies and other games related paraphernalia, Ford had set up their own stand in the midst of the huge expo, using the first day of the video games show to unveil the new vehicle. 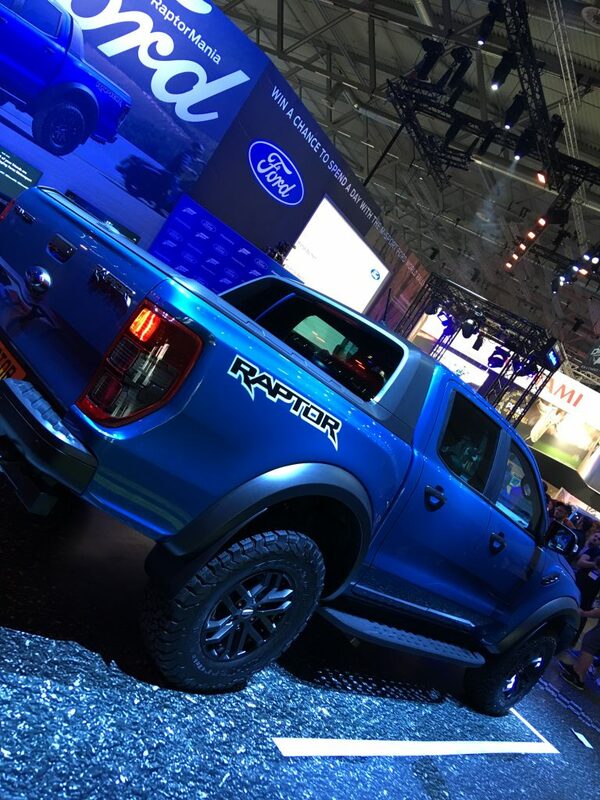 The Ranger Raptor will be available to play in the upcoming Forza Horizon 4 before being released into the real world, and even set up a 4D driving simulator experience that perfectly recreated the conditions of driving the actual vehicle. Speaking at the event, Ford's Vice President of marketing in Europe Roelant de Waard said: "There’s a genuine fun factor about this unique vehicle, a rally-style pick-up that will bring smiles to drivers and gamers across the world. "It’s also a stunning addition to the virtual Ford garage that already includes some of the most driven vehicles on Forza, and we hope gamers everywhere enjoy all the on and off-road thrills Ranger Raptor has to offer." Dan Greenawalt, creative director of the Forza racing gaming franchise, added: "Since the Ford GT graced the cover of Forza Motorsport 6 in 2015, millions of gamers have driven Ford performance cars on Forza’s virtual roads, experiencing these impressive cars at their limits in Forza’s world-class simulation engine. Grennawalt continued: "Almost 700,000 unique Forza drivers already added the F-150 Raptor to their virtual garage, and there’s little doubt the Ranger Raptor will be just as coveted." They then played a very Fast & Furious-esque launch video to the tens of thousands of people in attendance at the expo, which you can check out below. Forza Horizon 4 will be released on the XBox One on Tuesday 2 October, while the Raptor Ranger will be launched in mid-2019.